Our first Club Fish Day of the year will be on Lake Roosevelt. 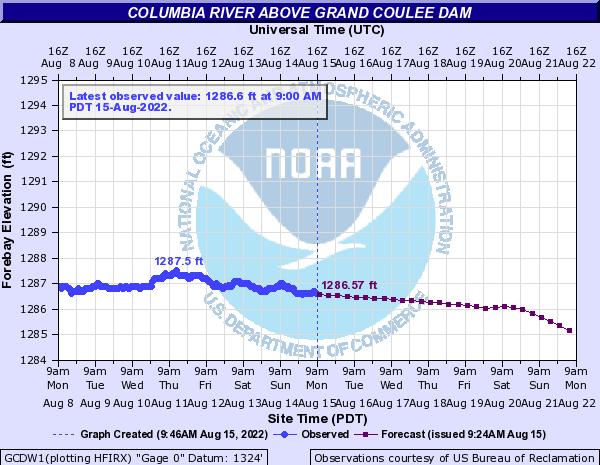 It looks like the lake level will remain above 1250 feet, so we will be able to access Fort Spokane (min launch 1247ft). Let’s meet at the Yoke’s in Airway Heights at 8 AM or at the boat launch around 9 AM.